Special for loved once.A unique chocolate puff with creamy chocolate candy . This cake is side coated with crunchy walnuts which creates an amazing flavor in taste . Its unforgettable appearance and extraordinary taste will create a delightful and memorable day for loved once. 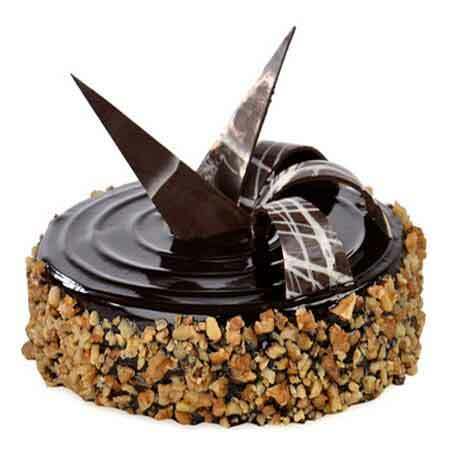 This 1 kg delicious cake will add more charm to your relations.